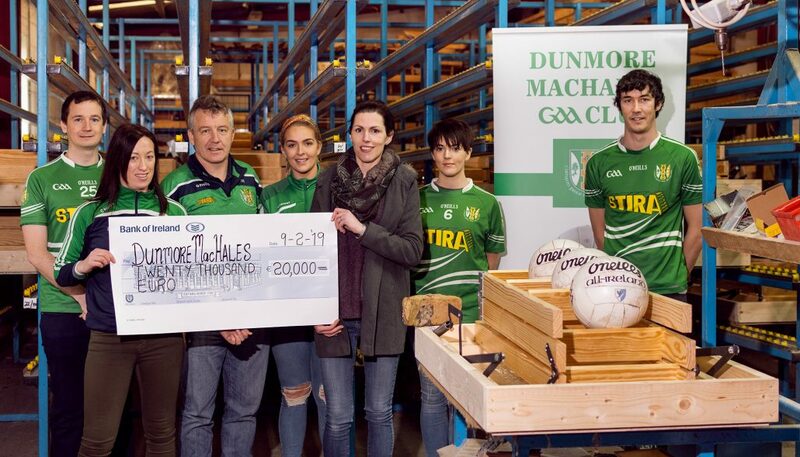 Stira is happy to announce that we will be making a major donation of €20,000 to our local GAA club the Dunmore MacHales. The money will be used to fund a new clubhouse, with a gym and physio room. 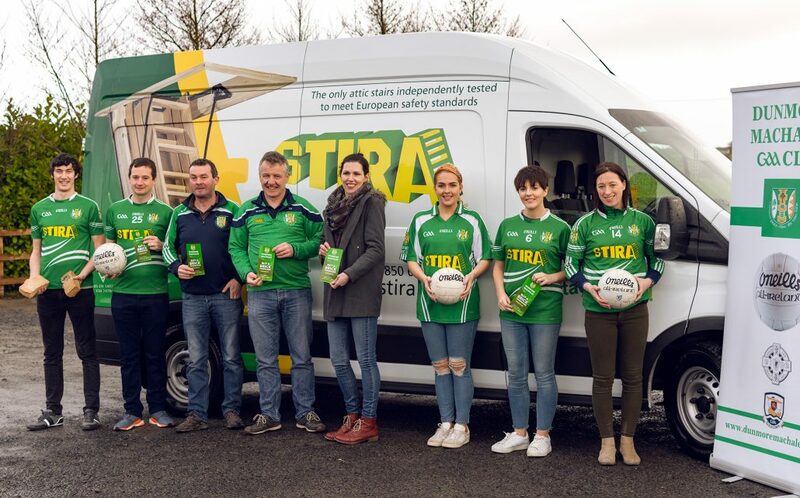 Local GAA clubs have played a vital role in the health and well being of people living in small and large towns throughout Ireland, but GAA isn’t just a sport it’s a cultural icon for Irish people and Stira are proud to support our club in any way we can. The funding was part of a “buy a brick” campaign that the club ran which got great support from local people and businesses. 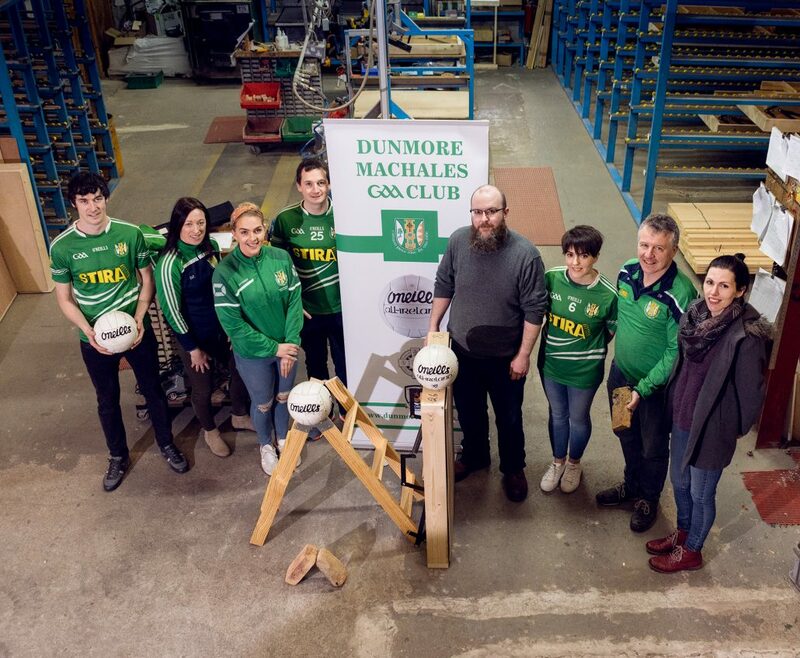 The club worked long and hard on the initiative and got great support from everyone around the town. Everyone is selling the same loft ladder!